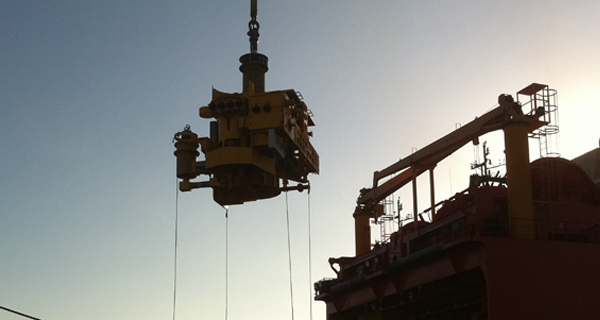 InterMoor UK Engineering Team demonstrate structural engineering capability. 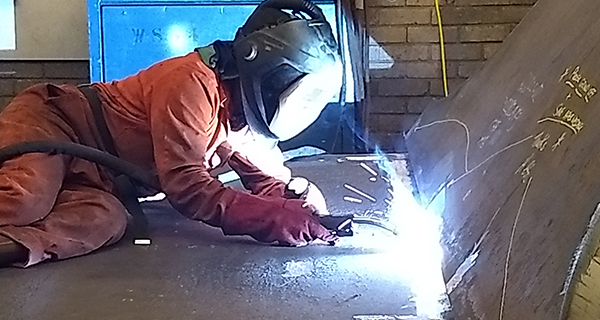 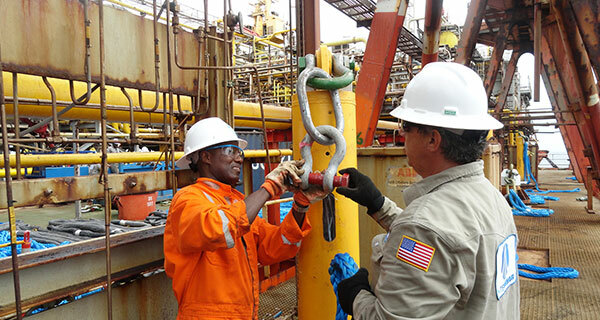 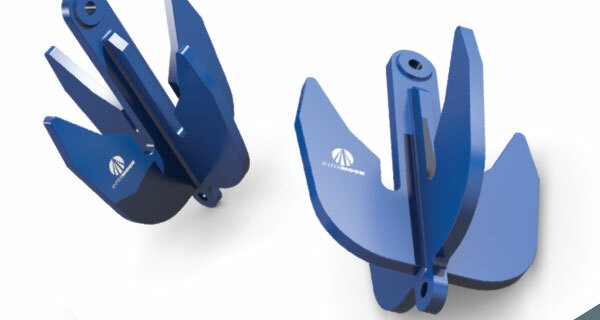 InterMoor Marine Services Ltd. have designed and fabricated an Overboard Deployment Chute (ODC) for installation of flexible flowlines and umbilicals. 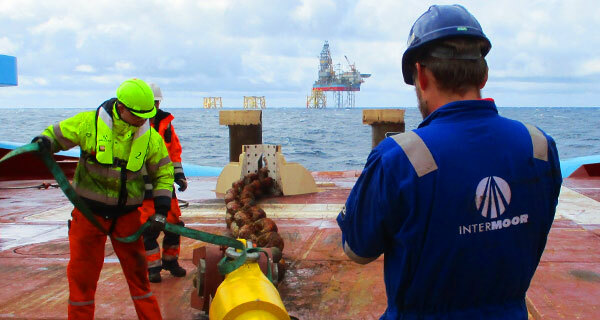 The ODC was a ‘fast track’ project, completed on time and within budget by the InterMoor Aberdeen engineering team. 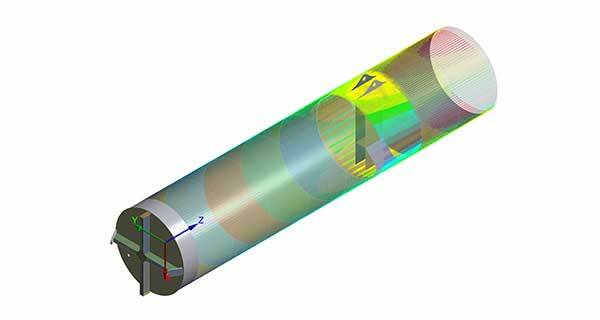 The conceptual design was developed in Feb 2014, followed by structural design finalisation (including all FEA) and preparation of all fabrication drawings. 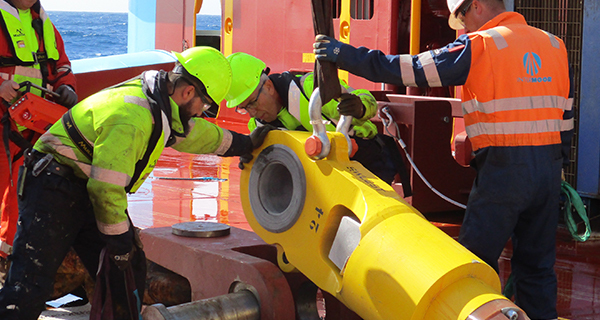 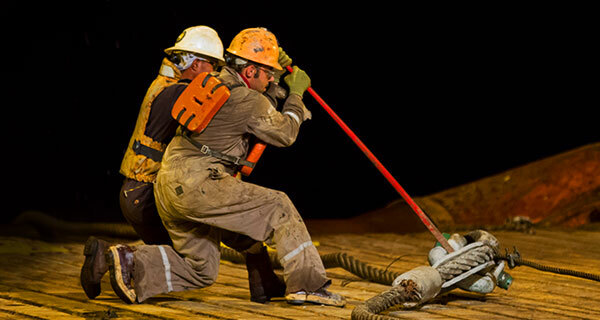 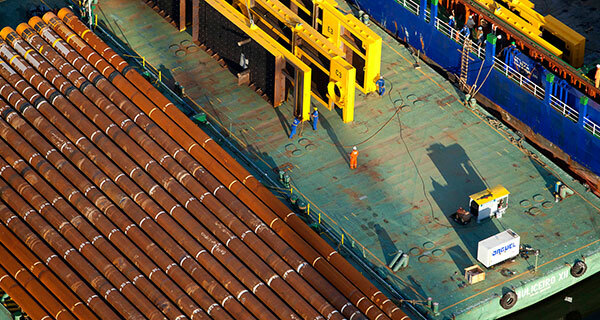 The ODC was fabricated under InterMoor UK supervision and commissioned on the HYSY 289 installation vessel in June 2014. 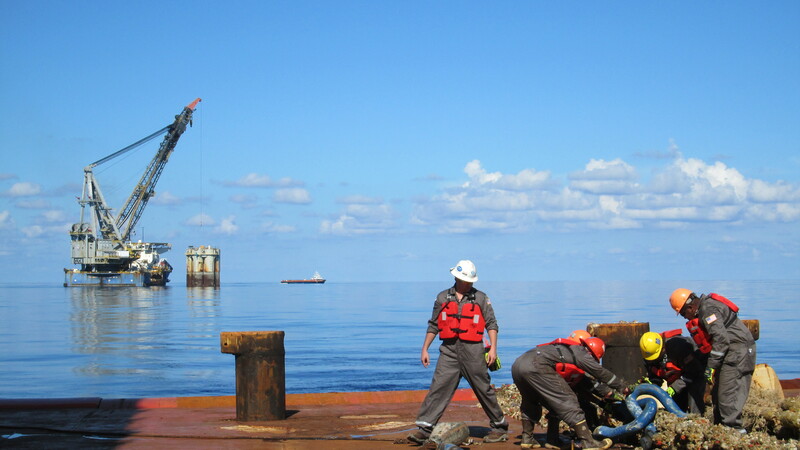 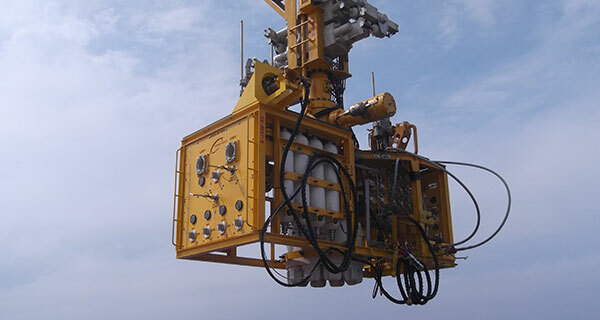 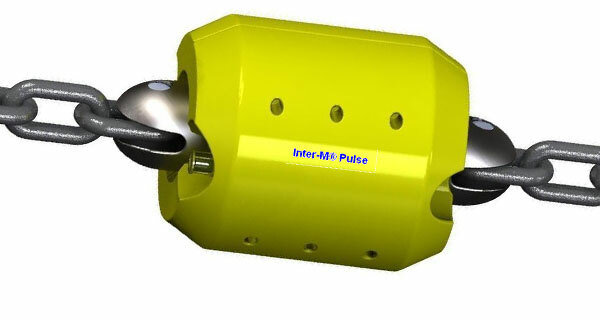 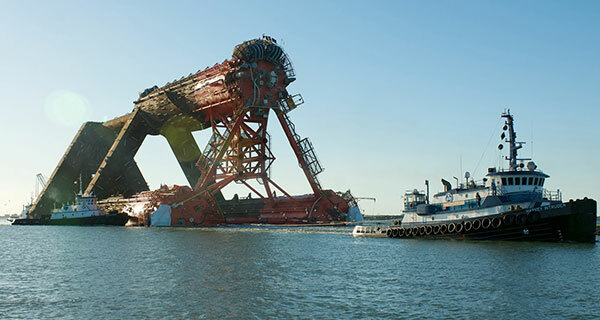 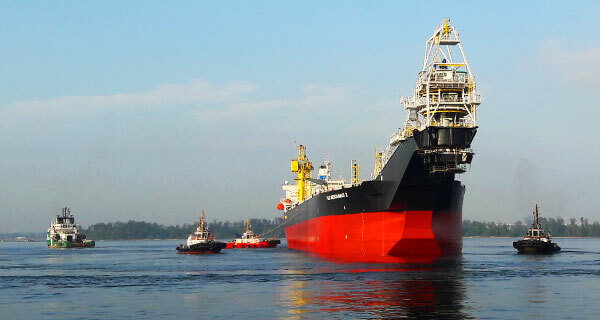 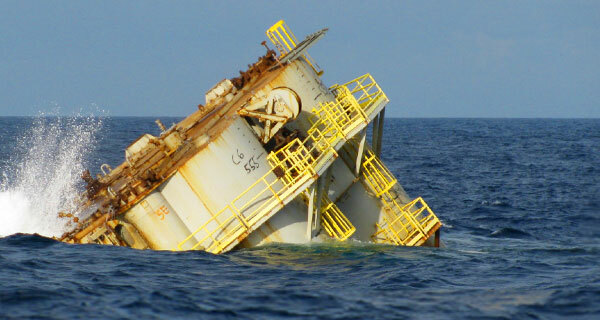 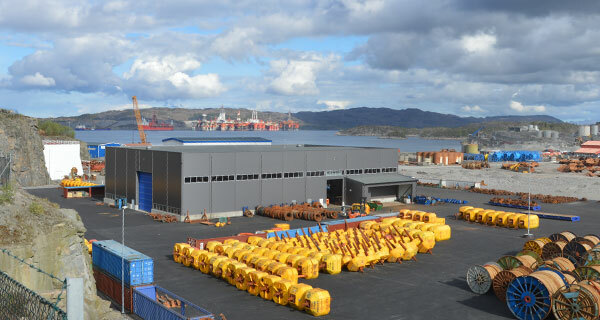 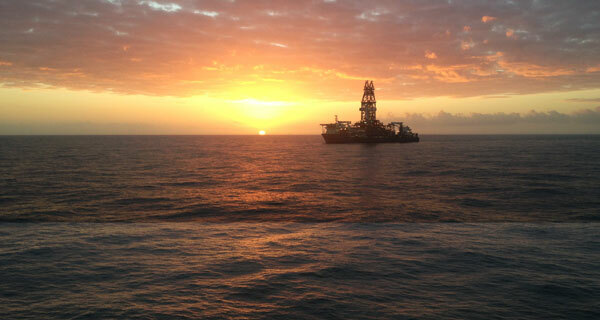 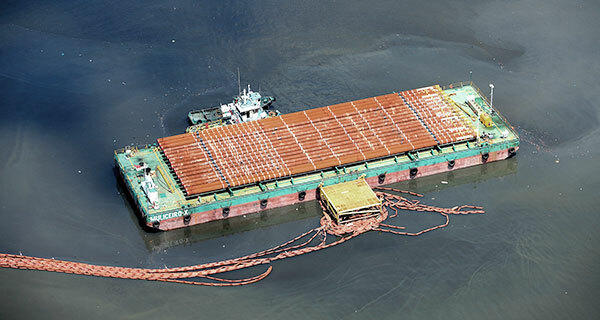 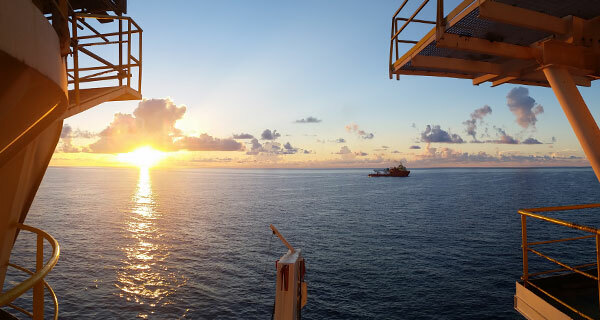 The ODC structure is modular and transportable and comprises the radial guide, the deployment chute, a platform for mounting a tensioner system and a separate hang-off platform to access the end fittings, allowing intermediate connections, and for installation of buoyancy modules. 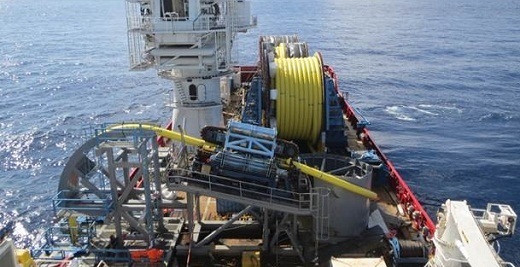 The ODC conveys the flowline or umbilical from a longitudinally mounted deployment reel to a transverse vertical orientation for overboarding. 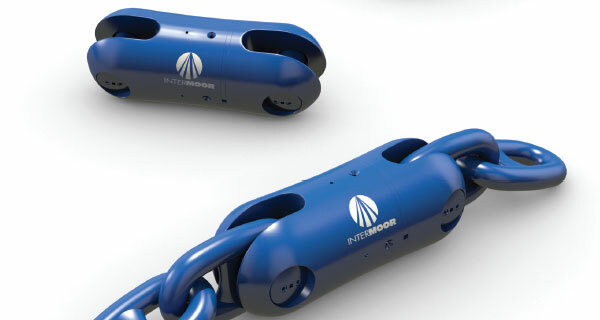 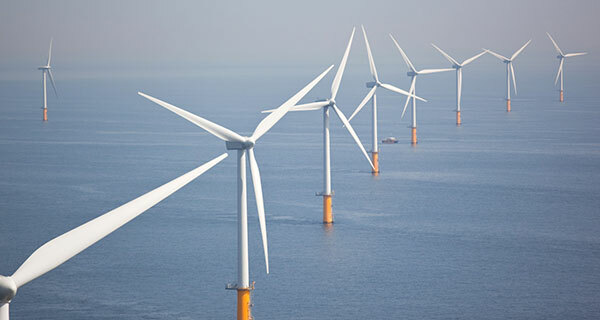 It is designed for the deployment of flowlines up to 1.2m diameter (including any bend stiffener), provides a bend radius of 4.2m and is capable of sustaining a static load of 20 tonnes and a dynamic tension of 40 tonnes. 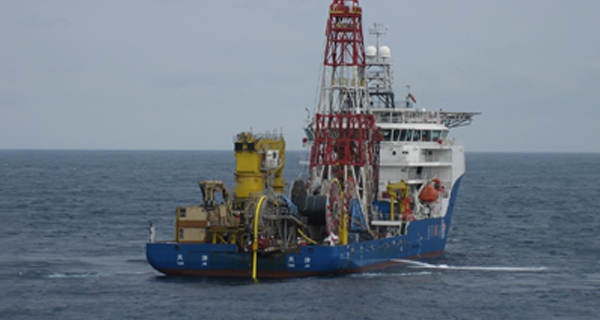 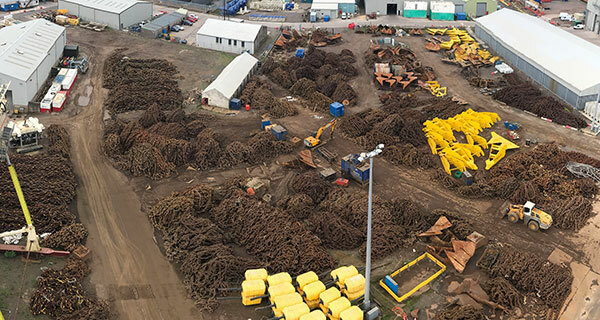 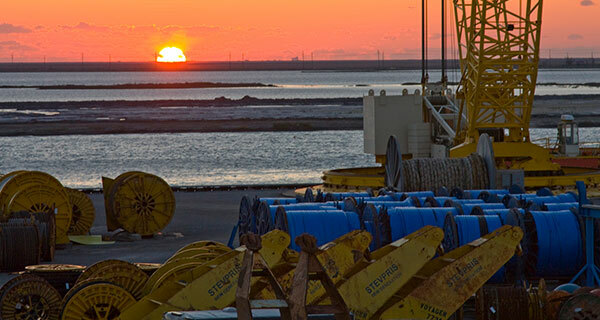 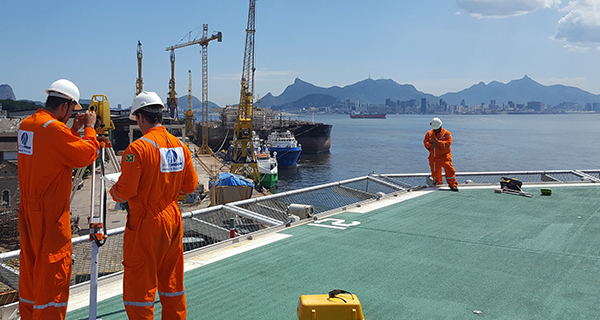 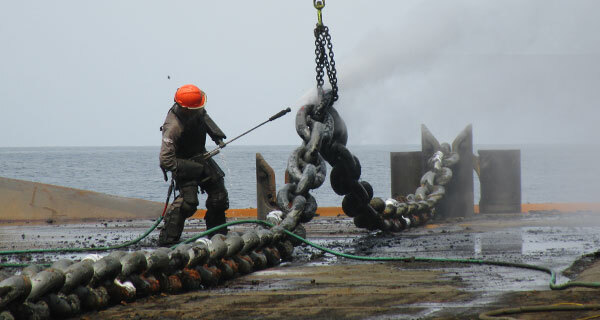 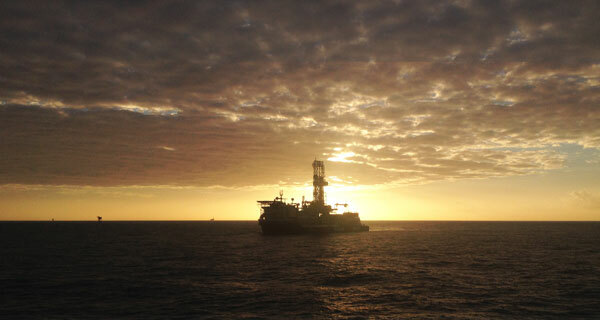 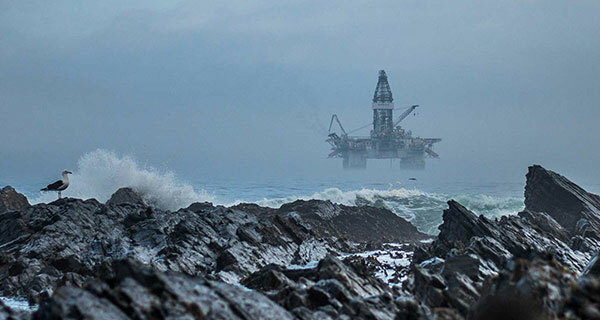 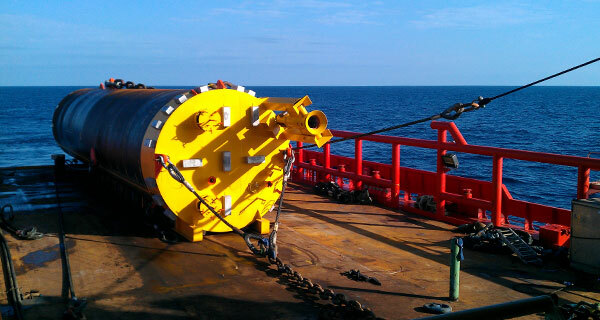 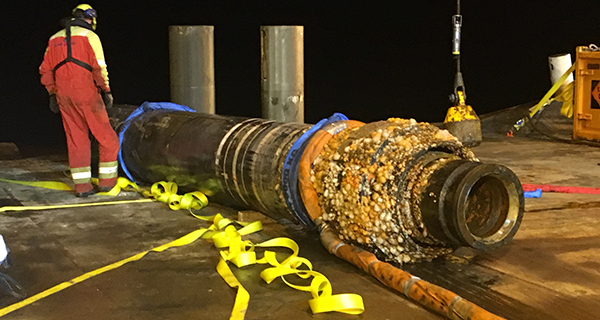 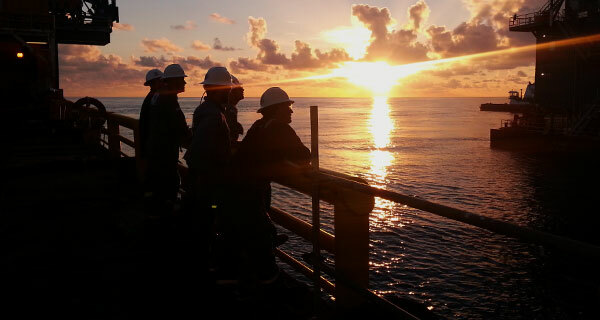 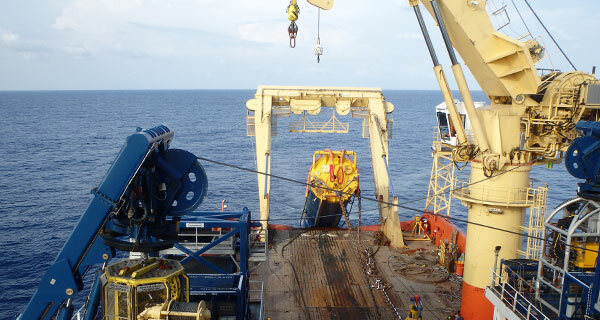 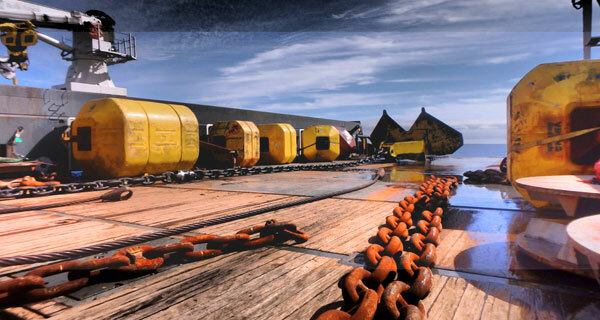 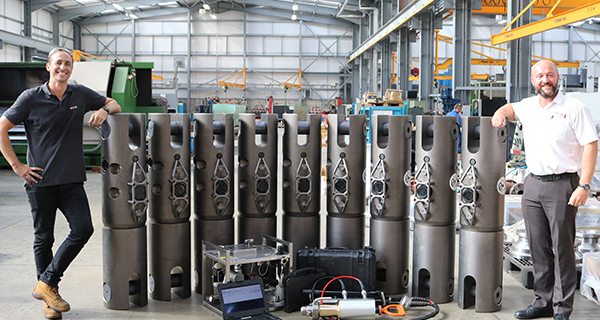 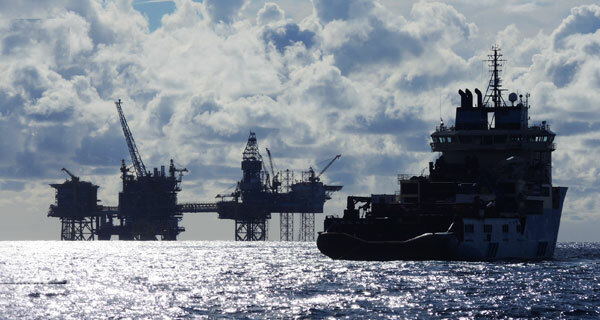 The ODC has been utilised successfully during an offshore EPIC project undertaken by InterMoor UK for installation of a 12” x 2450m static flowline and 175m dynamic riser with buoyancy modules and 2 x 2200m power/optical composite umbilicals.